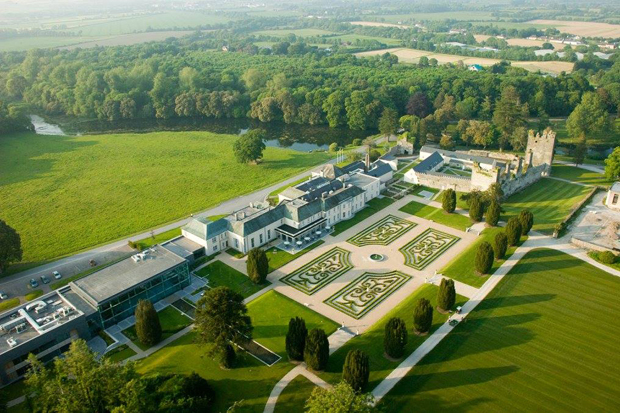 The luxurious 5 star Castlemartyr Resort was awarded Hotel of the Year Munster and nabbed the coveted Overall Wedding Venue of the Year prize as well. Set on a 220 acre estate, featuring its own 13th century castle ruins and manor house, it’s the perfect blend of old and new. 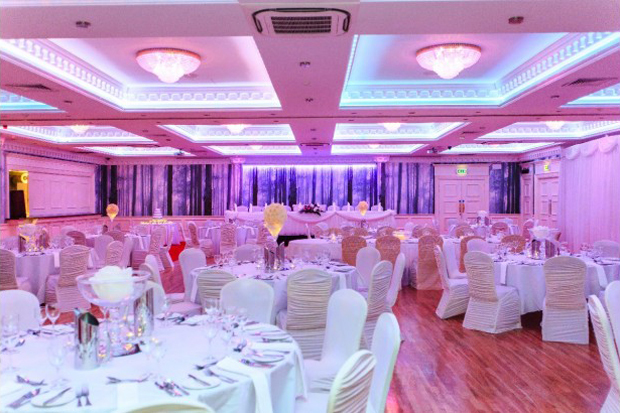 The hotel’s contemporary Capel suite is a stunning backdrop for celebrations and boasts double height ceilings, chandeliers and abundance of natural light. 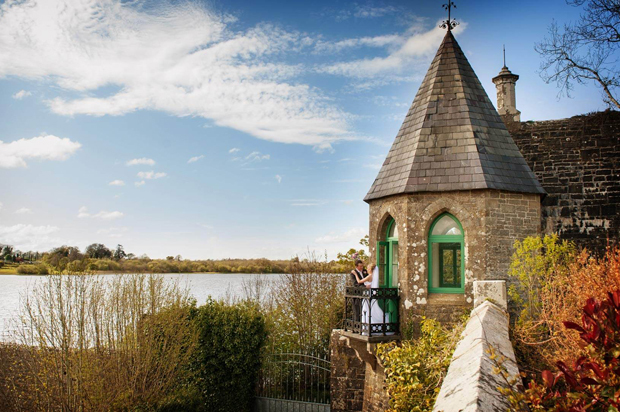 The resort also has its own lake and pretty woodland setting, making it a gorgeous backdrop for wedding photos. 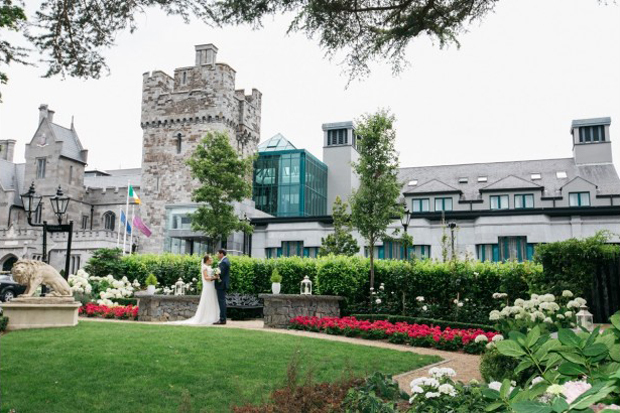 The impressive Clontarf Castle was awarded Castle Venue of the Year! Just a short distance from Dublin City centre, this 12th century castle is an eclectic mix of old and new. Steeped in history, it has retained many of its original features including beautiful stained glass windows, dramatic high ceilings and the stunning original staircase but a recent refurbishment has brought it in to the 21st century where modern luxuries abound. 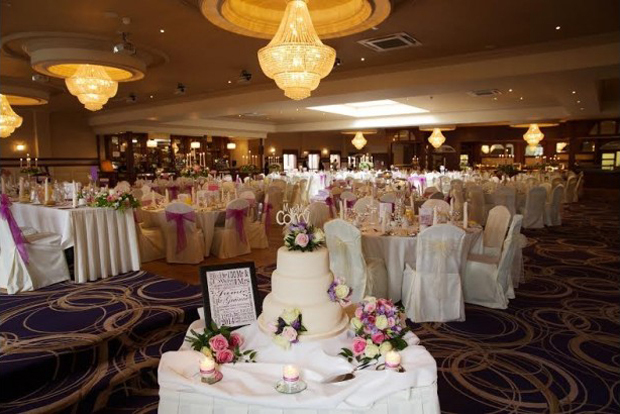 The Garryvoe Hotel in Cork was awarded Waterside Venue of the Year! Its glorious location on the picture-perfect shores of Ballycotton Bay, combined with the 5km blue flag sandy beach make it a dream wedding setting with endless photo opportunities. Inside is just as impressive with a 30s inspired ballroom that makes a glamorous backdrop thanks to soaring high ceilings, crystal-cut chandeliers, oversized mirrors and decadent furnishings. 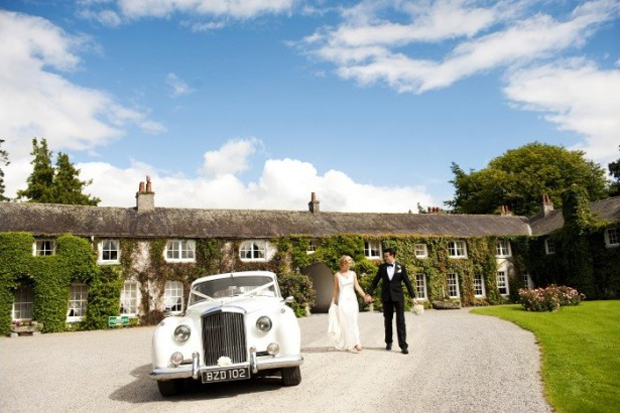 The award for Exclusive Venue of the Year went to the charming Rathsallagh House. This idyllic country house was built in the 17th century and is located on 500 acres of beautifully manicured gardens and wild forests in Co. Wicklow. Couples can look forward to peace and privacy with exclusive use of this idyllic manor which boasts open log and turf fires, a luxurious dining room, deluxe drawing rooms and ornate bedrooms. The charming Silver Tassie Hotel & Spa nabbed the prize for Hotel Venue of the Year Ulster. 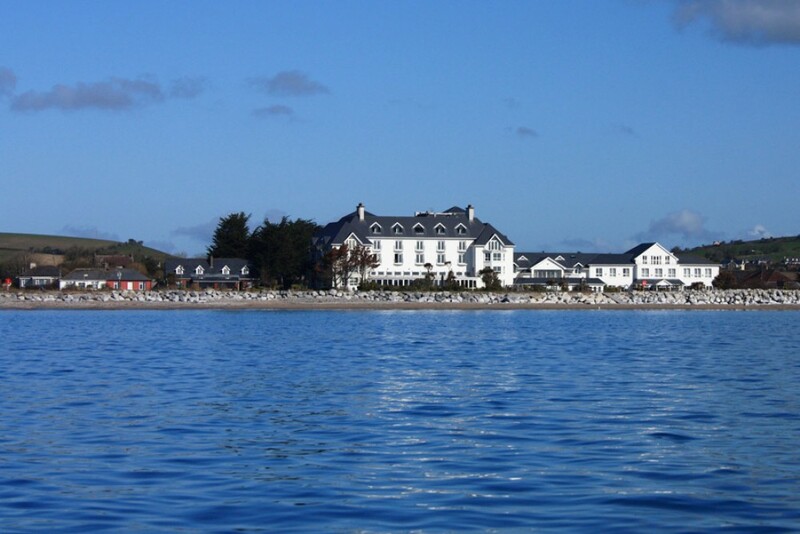 This family-owned 4 star hotel is just 10 minutes from Letterkenny with beautiful views of Lough Swilly. Renowned for its warm, welcoming atmosphere, first class service and award-winning food, it also has a range of packages to suit all tastes and budgets. Couples can look forward to celebrating in the new Woodland Function Suite with its classic yet contemporary décor and elaborate chandeliers. Hotel Venue of the Year for Connaught went to the luxurious and contemporary Radisson Blu Hotel & Spa, Sligo! Nestled between the beautiful vistas of Sligo Bay and Benbulben Mountain, the 4 star hotel is just five minutes from Sligo town. They offer all-inclusive packages with an extensive range of decorative items included to ensure your planning is as easy as can be. 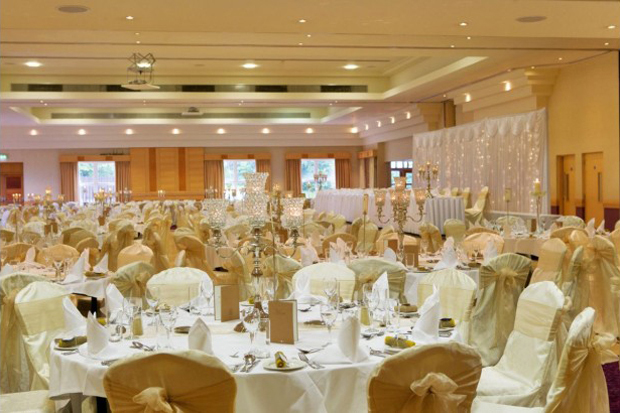 And their dedicated wedding team pull out all the stops to ensure your dream wedding is just that. The 4 star Clanard Court Hotel in the heart of Kildare was crowned Hotel of the Year Leinster! This family run business specialises in tailor-made weddings and have a ‘one wedding per day’ policy so you’re guaranteed their undivided attention. Their romantic chandelier lined Garden Ballroom boasts floor to ceiling windows with gorgeous garden views and can host up to 260 guests. 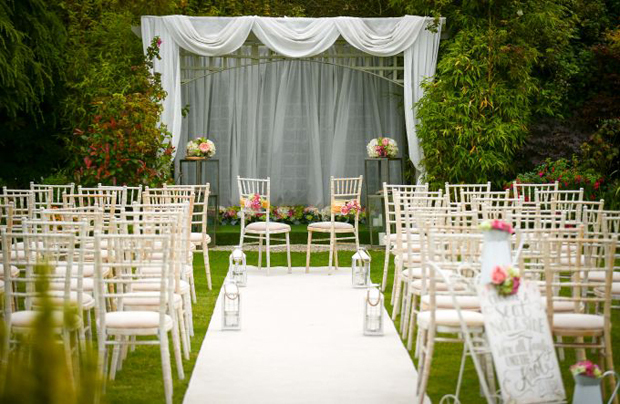 The beautifully landscaped gardens also make a dream setting for photos and ceremonies. Restaurant Venue of the Year went to Medley in the heart of Dublin’s City Centre! 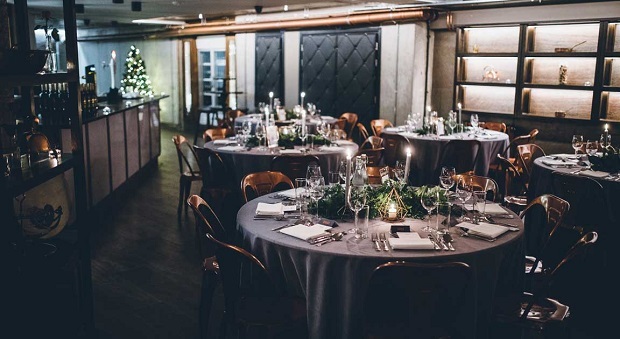 Located in the iconic Irish Times Building on Fleet Street, one of the city’s most historic districts, this stylish and charming space will be a big hit with foodies and couples looking for an alternative setting for their Big Day. Medley specialises in international cuisines and can create an incredible bespoke menu entirely personalised to your day whether you want casual or silver service. Imelda Scally took home the prize of Venue Co-ordinator of the Year for her work at The Landmark Hotel in Carrick on Shannon, Leitrim. 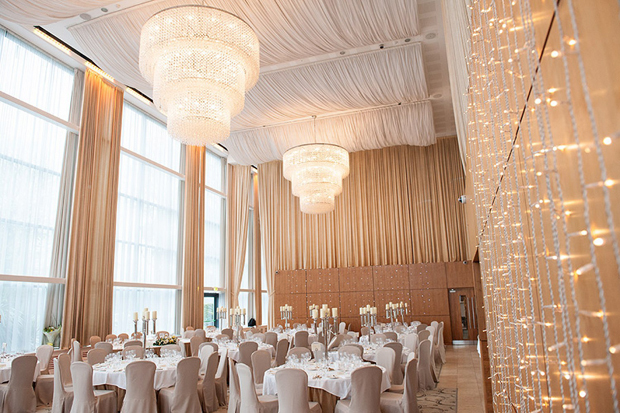 We got married in the Landmark on the 29th of December 2017 and we can’t recommend them highly enough. From the moment we met Imelda she went above beyond to assure and help us throughout the process and make all the organising extremely easy. We hadn’t a moment worry on the build up to or during our big day and the venue was immaculate. Every single part of our wedding day exceeded our expectations and the venue is credit to Imelda and the staff at The Landmark. The food was beyond fabulous with all our guests being extremely impressed. I would recommend The Landmark Hotel to anyone looking for a wedding venue because without a doubt we had the best day of our lives and one we won’t forget. Judges Commendations were awarded to The Glenview Hotel, The Brehon Hotel, Moyvalley Hotel & Balyna House and Alina Bandol at The K Club.